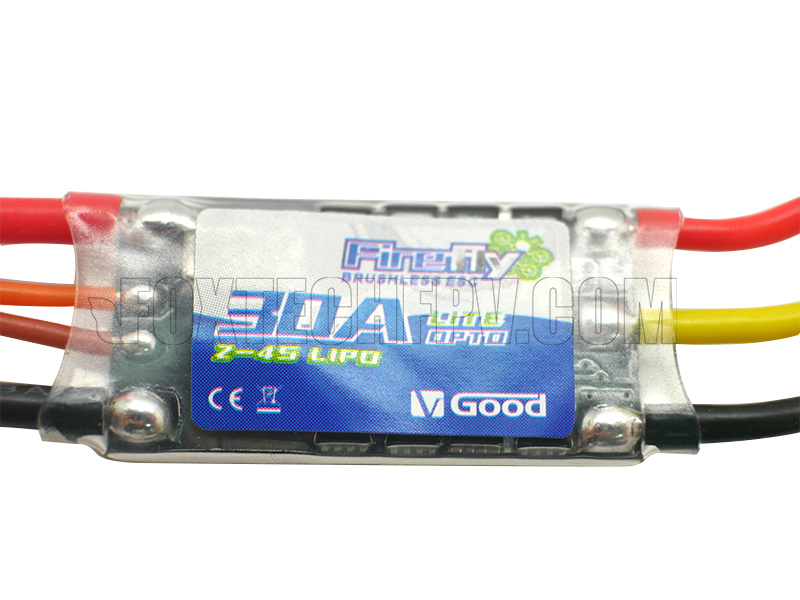 The V-Good FireFly 30A Opto Lite 2-4S ESC 32-bit Micro Processor for RC Quadcopter Drone Parts features fast throttle response, excellent linearity and no jump from 0-100% throttle. 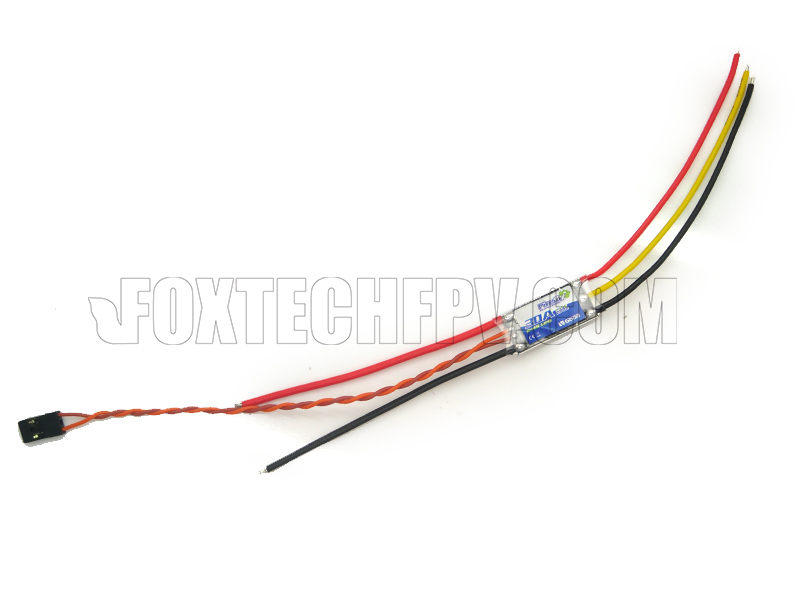 Small and light, it utilizes 32bit ARM chip and hardware PWM driver to ensure its high performance. And it adopts synchronous rectification technology for an increased working efficiency. 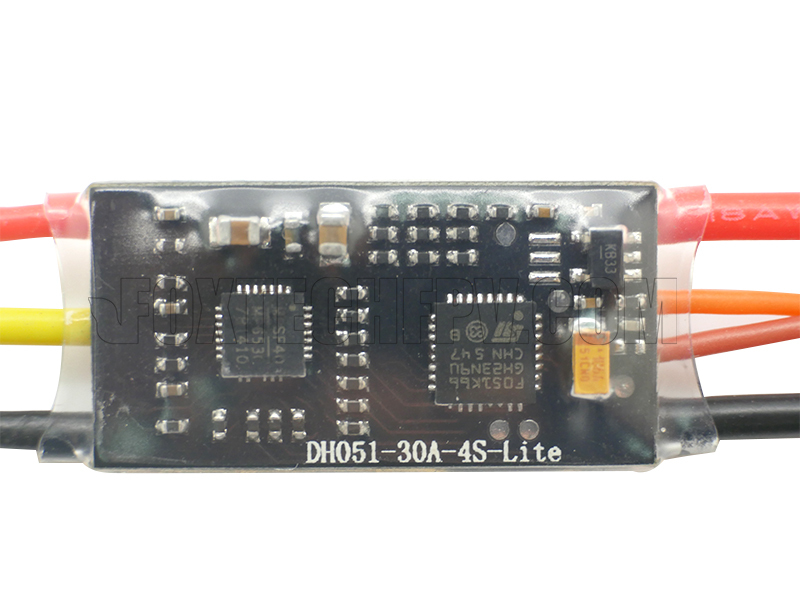 With anti-blocking protection, the ESC will stop the rotating motor immediately to avoid damage when the motor or propeller is blocked, then the motor will automatically start to rotate again when no blocking is detected.